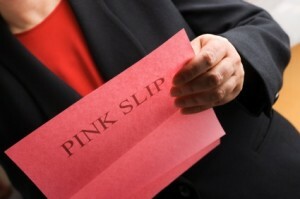 If your employer laid you off at the end of this week, what would you do? What’s your next move? Do you have a plan B in place that will help you fill in the void if your paycheck suddenly stopped coming? Good for you. Some recruiters will tell you (anecdotally, of course) will tell you to expect to be on the hunt one month for every $10,000 you expect to earn. That means if you need to replace $40,000 in annual income, you can expect to be actively looking for a job for up to four months. 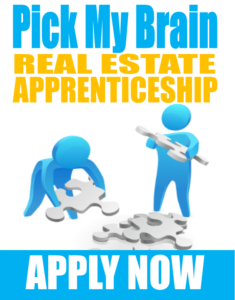 Do you have skills you can immediately offer in return for income? Do you have any products you can begin selling to generate income? How long do you think it will take you to get another job. Now, back to my original question. If your employer laid you off at the end of the week, what would you do? Okay. IF you qualify for unemployment benefits according to the regulations in your state, go for it. But remember, unemployment only replaces a portion of your lost wages up to about a year and a half… as long as you are actively searching for employment. What will you do about the missing 35% – 50% of your lost wages? Could you live on half of what you’re currently earning? It’s definitely better than having no income at all. But what happens if you do not qualify for unemployment benefits? What happens if you run out of benefits before you find a job? The best time to plant a fruit tree is fifteen years before you need the fruit. The next best time is today. Ultimately, every human endeavor creates products for personal use or for sale. Most human activities revolve around providing one form of service or receiving some form of service. In short, everyone is trying to sell you something. What are you selling them in return? If your days involve swapping hours for dollars, you already know the limits of your income and the instability that goes along with those limits. However, you could change your financial situation by developing a new set of skills that allows you to deliver a product or service separate from what you do for your employer. As long as you have a marketable skill or a way to make money, you never have to feel you are at the mercy of your boss. 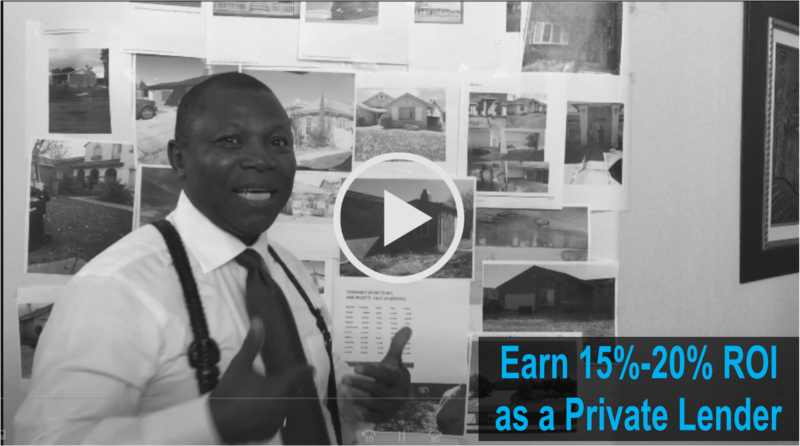 This is precisely why we offer GIC Deal Finders members the chance to hone real estate investment as a skill to create wealth independent of their jobs. Most people never take the time to learn the art of wealth creation. Our system teaches you just that. What should be your Plan B? Learn a skill that will enable you to create a consistent income stream from which no employer will be able to retire you. 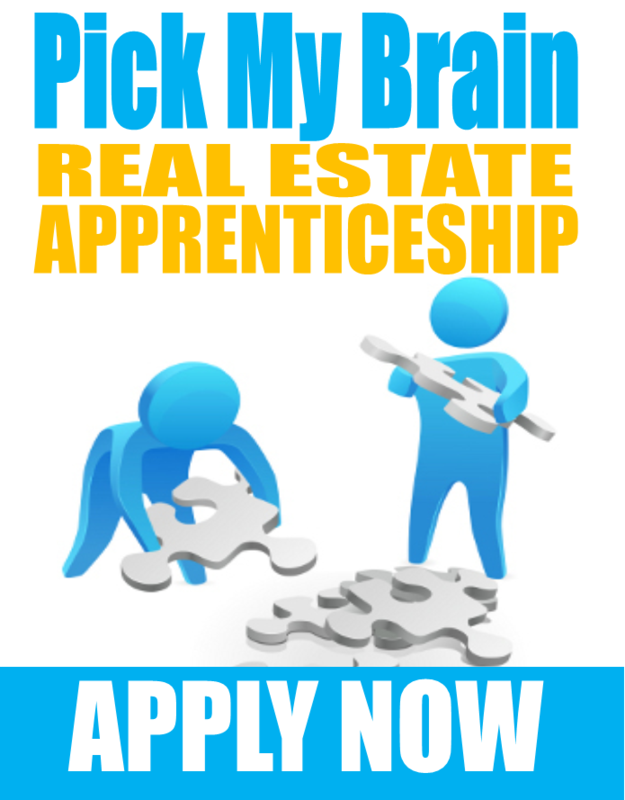 Become a real estate apprentice and learn how to buy and flip your first house in the next 90 days.